Music tattoo designs comprise music notes, musical instruments and musical quotes. 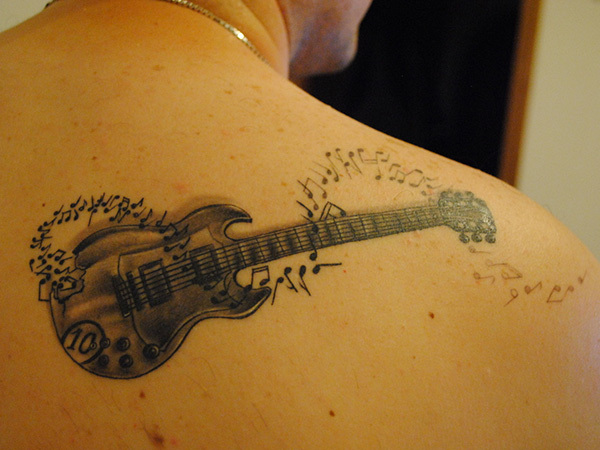 One can get any of these carved on their body or a combination of any of these to convey their admiration, passion and love for music. 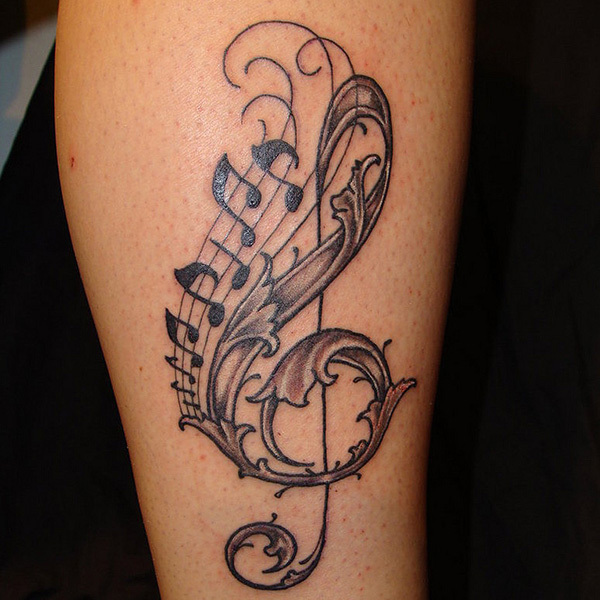 20 Beautiful Music Tattoo.